Why you should Disable WSUS on SBS 2008 or 2011 ? 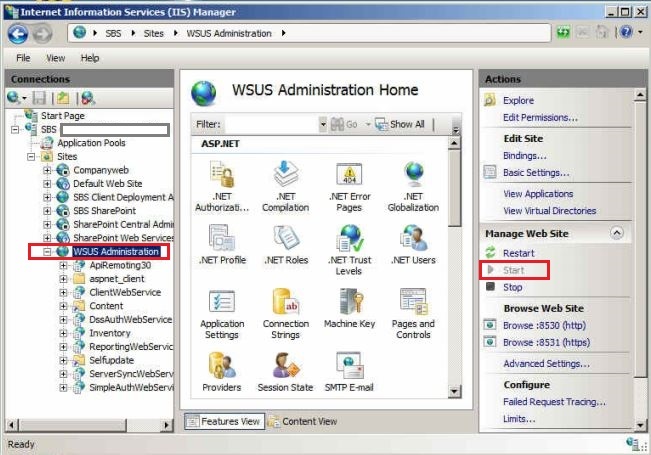 At time you may need to disable WSUS on SBS2008 or 2011 rather then uninstalling as on a SBS 2008/2011 server all the components like Exchange, SharePoint, WSUS, etc. are linked with SBS Console. If we uninstall any of the above components from the SBS 2008/2011 server, we may come across SBS Console crashing issues. Hence, to avoid this situation, its recommend disabling the component instead of removing/uninstalling them. 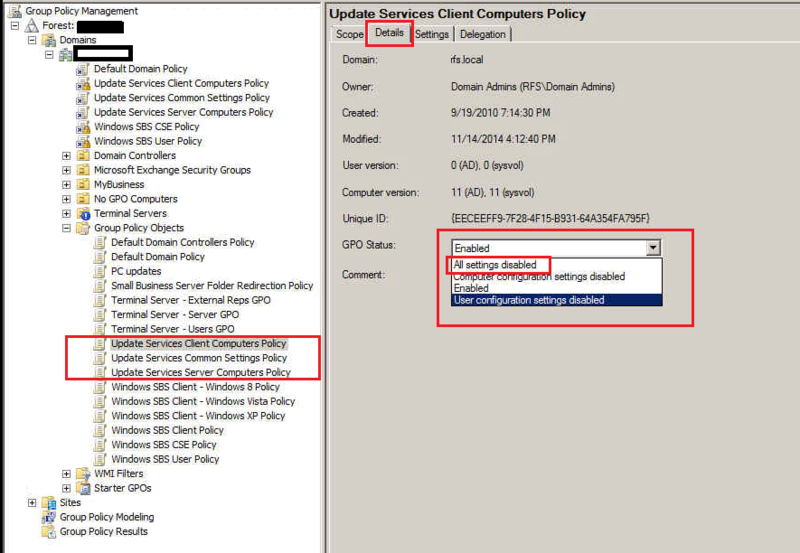 Right click “Update Services Client Computer Policy”. Run “gpupdate /force” on the server once. Create new DWORD(32 bit) Value “UseWUServer ” without quote. Set the value as 0 . Select Application Pools in the Right pane and then select WsusPool . 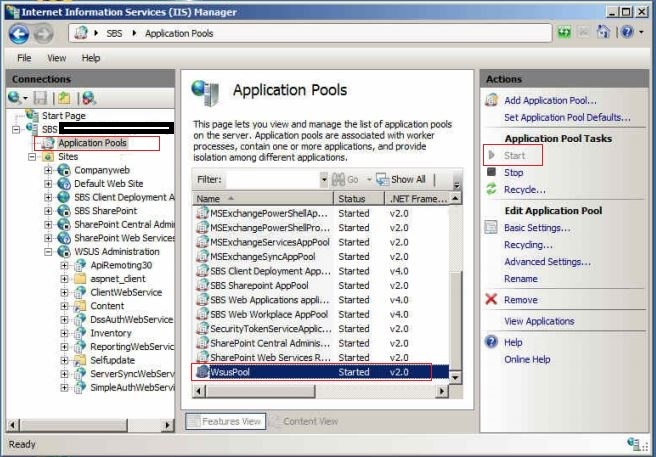 Click on Stop in the Application Pool Tasks if its running under Actions . Close all the windows and log off from the server. Special Thanks to Nikhil for the Review and information . 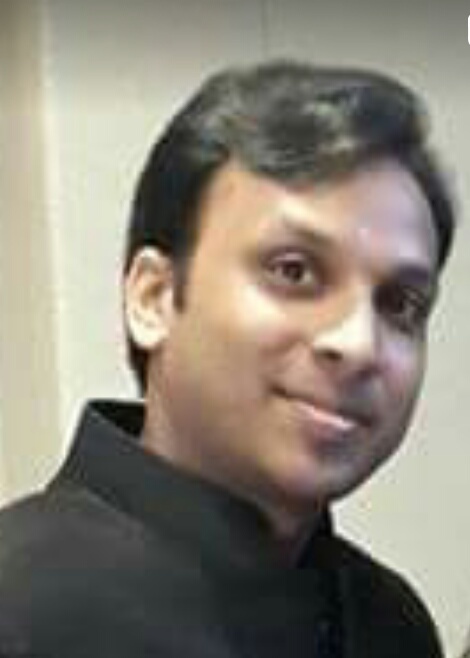 He is working as Small Business Server Expert and supported Microsoft Client. He loves to help other and learn new things. 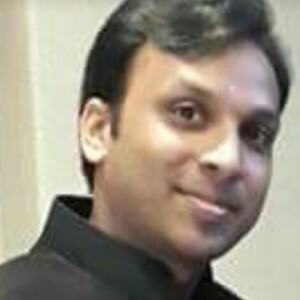 He is keen to explore new opportunity on all front of life. Thanks a lot Nikhil. Worked like a charm. After doing this, which folders can be deleted? – Do i need to do anything within IIS WSUS related virtual directories? 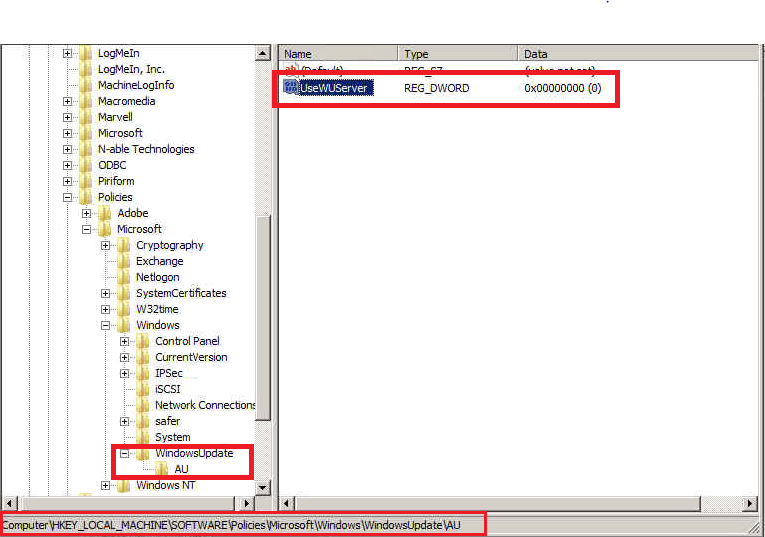 – Can i then delete the WSUS folders from the C & D drive or use the clean-up tool? No , nothing related to IIS . After detaching the WSUS database from the SQL . You may delete the database. In future if you want you may create a new database for the same however once database is deleted you will lose all the relevant information from WSUS. Although it will not make any impact on to it. Thanks, bud. Worked for me. this worked, didn’t even raezile there was a problem until we added a win 7 64 workstation to sbs network, then trying to get sbs to update windows update services started giving the above mentioned error.thanks again. Hi Nikhil, Thanks for the info here have one question however. The first few steps say to stop windows update in session and disable, at the end of your instructions it says to restart windows update, which if left disabled cannot be restarted, perhaps I am being a little bit, to literal here but if restarting Windows update is required, why disable it in services earlier? Its never been Windows Update Service but it was “Update Services” which is WSUS service. Your purpose is to disable it but without breaking any other component such as SBS console. Temporarily disabling the service will may result in fix but following the path mentioned will provide you a stable environment and machine.